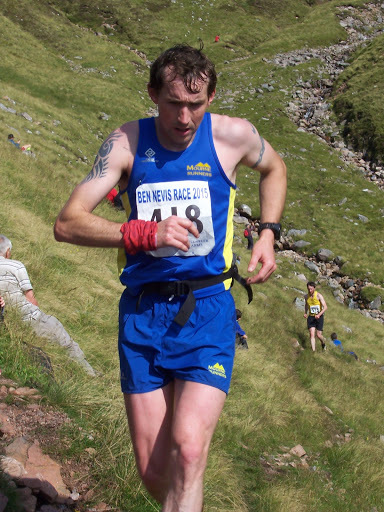 Every year the a selection of Northern Ireland Fell Runners make the short trip over to Scotland to test themselves against not only the highest mountain in the UK but also to compete against the best fell runners out there. Due to environmental reasons the field is limited to 600 runners so the first race is in January to get your name on the starting list. Once that is achieved you can set about working out how you are going to train to complete the Ben Race. Thankfully there are plenty of experienced Ben Runners who you can always ask. The answers are always the same “Its a long way up to the top” & “Its a wild long descent” – pure cutting edge information. Saturday’s Ben Nevis Race marks 60 years since the first woman completed the challenging run up and down Britain’s highest mountain. Kathleen Connochie, now a 76-year-old great grandmother, was 16 when she took part in 1955. Her trainer was Fort William butcher Duncan MacIntyre, who was a former race winner and veteran sportsman who lost an eye playing ordering prozac online shinty. 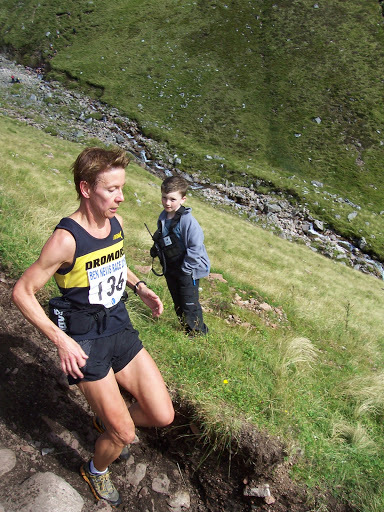 The Prizes handed out at the Ben Nevis Race include one dedicated to her. Connochie Silver Plaques are presented to athletes who complete 21 of the races. 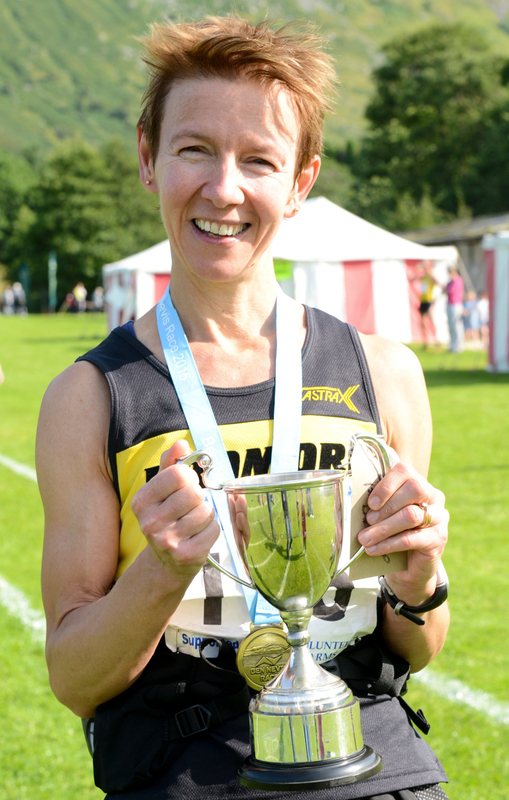 With it being the 60 years since the first women competed at the Ben Race it seemed very fitting that it was the first time a Northern Irish runner won the coveted Ladies title – Diane Wilson (Dromore AC) who had been coming back from injury this year produced an awesome decent to take the title in a time of 2 hrs 41 secs. From what I hear she got the loudest reception of the night when she received her trophy from Kathleen Connochie. In the mens race Finlay Wild was in a league of his own to finish in a time of 1hr 30mins 29secs, Jonny Steede was the first Northern Ireland runner home in 21st place with Sam Heron not too far behind. 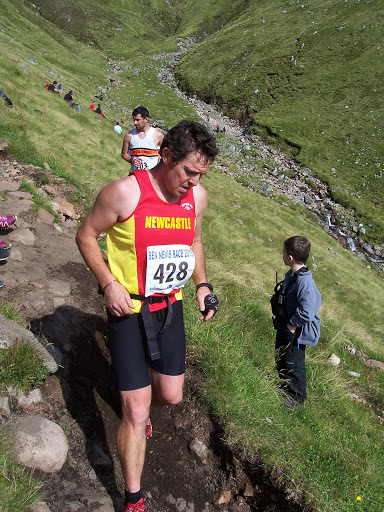 With Ballymena Runners, Newcastle AC, Lagan Valley, Dromore AC and Mourne Runners all having runners in the mix it has proved a happy hunting ground for Nimra members. 11th International Mountain Running Youth Cup in Janske Lazne, Czech Republic.